Back in my road-warrior princess days, I allowed myself to work ten (or more) hour a day. I regularly went to bed around midnight and my alarm went off at 5 AM. Months of living at that pace, I often felt overwhelmed and fuzzy-headed. After hanging up my suits for good, I started making a balanced life – and sleep – a priority. I began to understand why decision making is hard when you feel exhausted, stressed, or overwhelmed. But don’t think I learned my lesson on sleep quickly! It took a time, experimentation, and science for me to take that lesson to heart. When I began spending more time in Ohio, we created a very orderly and routine life. Good meals and exercise. Time to work on my business. And, going to bed earlier, ensuring we got adequate sleep. Talk about thriving! 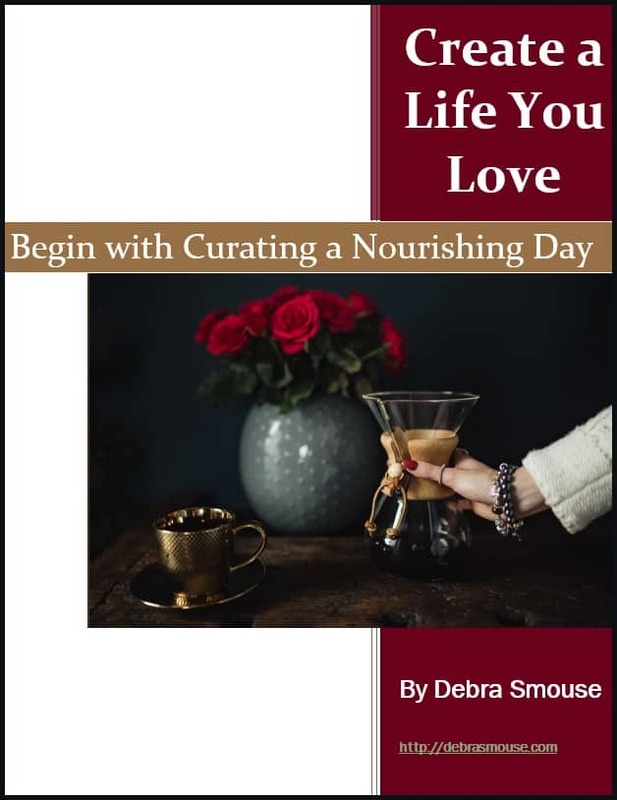 My emotions were more even-keeled.I finally began to understand that having a nourishing day helped me curate a daily life I loved. I also made some life altering decisions. I sold my house in Texas and made Ohio my full-time home; creating a shared home and life with JB was a part of that move. After the house sold, I greatly decluttered my belongings, getting rid of everything that wouldn’t fit in my car. A big career move was another decision: no longer would I take project management work. It was time to devote my time to writing and being a life coach. Then, JB took an overseas trip. And I pulled a couple of “all-nighters”. Working past 2 am. Still getting up before 7 AM. And my lessons came home to roost! Just shorting myself on sleep a couple of nights left me feeling irritable and a little overwhelmed. What frustrated me beyond my irritability? Even the smallest of decisions felt huge. Why was decision making hard when I was short on sleep? Why was I more prone to irritability? What was it about not enough sleep that led to me feeling overwhelmed more easily? Sure, I thought I got a lot of work done during those two late nights. But not real, quality work. I wanted to know why decision making is hard when you’re exhausted. I got super curious and poured over sleep studies.Wow, did science give me some great insight! A May 2015 study from the journal SLEEP found that a lack of sleep created short circuits in the brain. Their study didn’t focus on long-term sleep deprivation. Instead, they focused on short amounts of slept debt. What most folks consider normal. When you wonder why decision making is hard when you’re exhausted, this study helps answer that. See, when the brain short-circuits, it’s hard to make the right choices.Especially when doing activities like driving, something all the participants knew how to do. This study shows how sleep deprivation can lead to fatal errors of judgement in real-life situations. So that’s one of the reasons why decision making is hard when you’re short on sleep. Basically, even minor sleep deficits can thwart your ability to make astute decisions. You probably know that when you’re tired, it’s hard to concentrate. It’s not just you (or me). A dual study done in 2007 by the National Institute of Health along with the US National Library of Science gives additional insight. They found that sleep deprivation affects the frontal lobes of the brain. The frontal lobes of our brain affects spacial, auditory, and visual attention. The study further showed that the ability to communicate slows as well when you’re short on sleep. That can make life complicated if you’re making a decision with another person. Because when you feel overwhelmed and exhausted makes it harder to communicate your thoughts and feelings. If you’re wondering why decision making is hard when you’re exhausted? It’s because you can’t concentrate. Though our intuition seems to be magic, it relies upon all of our experiences to help guide us in life. That includes decision making. The NIH/US Library of Science study also found that not getting enough sleep affects our working memory. We need both our long-term and short term memory to make good decisions. So that’s another factor as to why making decisions is hard when you’re exhausted. The ability to draw upon our life experiences helps us make every day – and important – decisions. Now, I believe we should feel all our feelings as it helps us create a life that is fuller and more satisfying. Yet, I’m the first to admit that I haven’t overreacted before. It can feel both frustrating and embarrassing when we respond in a way that’s out or proportion with a situation. And let’s be honest. No one wants to make big decisions when our emotions feel out of our control. Science backs us up there, too. A UC Berkeley study found that sleep deprivation hampers our ability to regulate our emotions as it affects our prefrontal lobe. They also found that when you don’t get enough sleep, you’re more apt to overreact to experiences. Especially negative ones. Life will always be a series of decisions and choices. One of the keys to ensuring that the decisions you make support the kind of life you desire to lead is getting your beauty sleep. 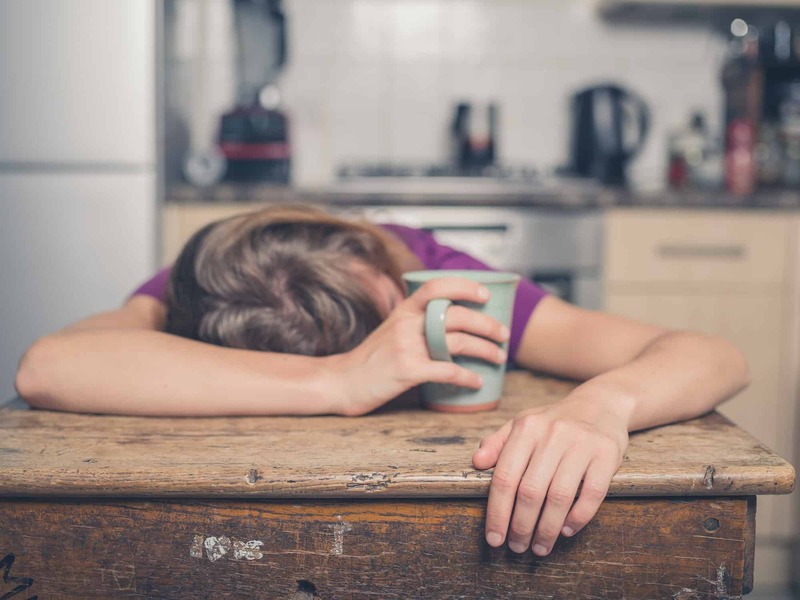 Time and again, science shows us why decision making is hard when you’re exhausted. Shorting yourself on sleep will never be a good thing, sugarplum. If you want to live a life that feels loving and nourishing, then, darling, make sure you get enough sleep. Need a regular reminder that a life you love includes enough sleep? 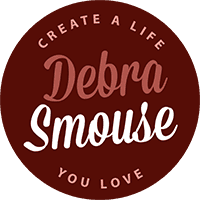 Get my bi-weekly love note with tips and tricks on loving life, how to make better decisions, and more. Creating a life you love demands that you make today, this day, one that feels nourishing. Even if it’s for just five minutes. 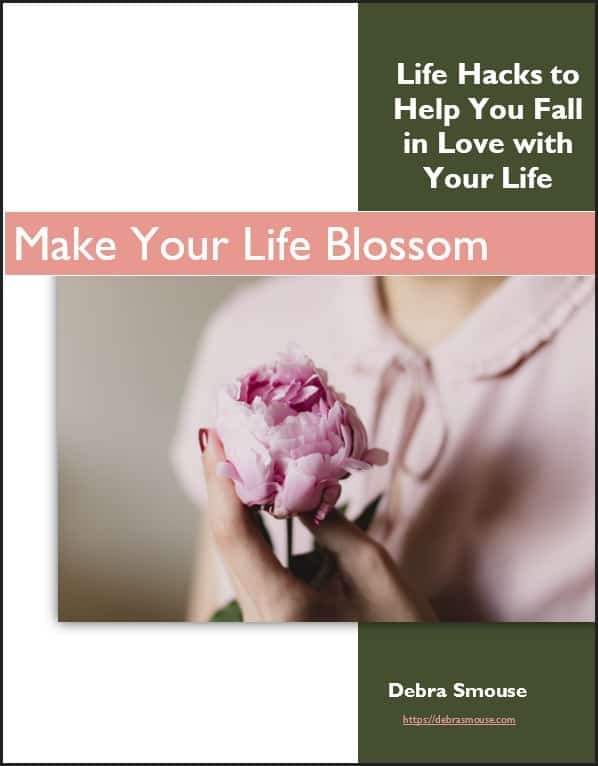 In addition to assisting you in defining standards for your life and non-negotiable standards, I’ll also guide you through imagining your Ideal Ordinary Day. Then, follow that with ways to usher a part of your Ideal Day into your current reality. Needing more practical advice and tips to deal with feeling burned out and overwhelmed? Click here for more inspiring articles.